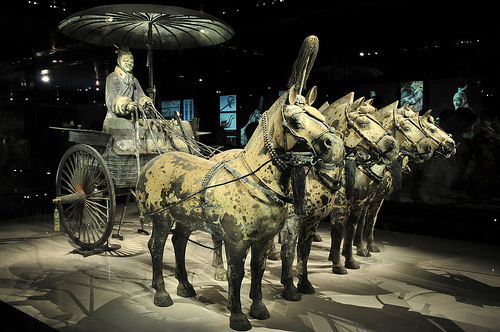 Trip highlights: Xi'an has been the capital of eleven dynasties for more than 2000 years. It played a vital role in bridging the gap between east and west. The Terracotta Army of Qin Emperor is the highlight.